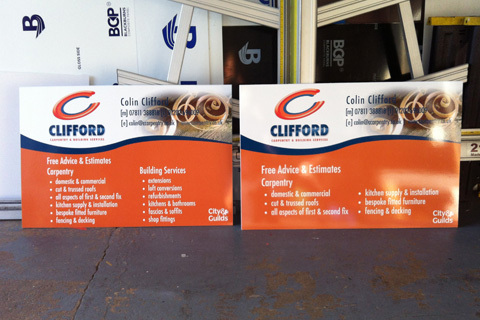 Site boards are a great way to let passersby know you working in the area and what you are doing. We can provide a full start to finish package from design to collection or a print only service if you already have the artwork ready to run. 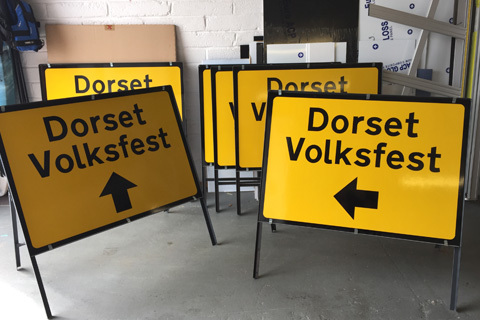 All site signs are printed on our large format printer so images, fades and detailed logos are easily achieved with a 1440dpi print quality and we can supply 1 – 1000 site signs on the best material to suit your needs.